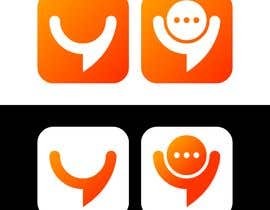 I am looking for best yet simple ios logo/icon for my coming app yaksmile. The app is social app like whats app, we chat, etc The work must be different and unique. It should be your own idea. 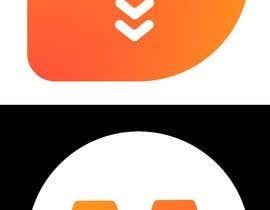 Must Use orange or orange gradient in the logo however you like. NOTE: I should have the full copyright ownership once i select your work. 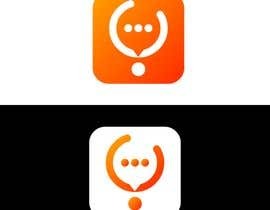 I am seeing so many great logo design. Thank you for your time. I will decide it soon. Note: I am checking all logo for originality and any logo that i found on internet will be remove. Hey man, I'd appreciate feedback on #39 . Do not include App Name in the logo. App are always named when downloaded in the phone. No need for name to specify it.